Who are the dominant owners of US public debt? Is it widely held, or concentrated in the hands of a few? Does ownership of public debt give these bondholders power over our government? What do we make of the fact that foreign-owned debt has ballooned to nearly 50 percent today? Until now, we have not had any satisfactory answers to these questions. 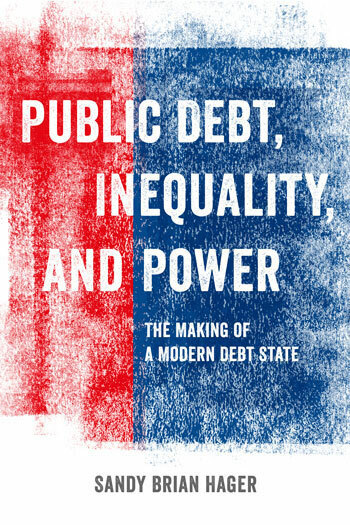 Public Debt, Inequality, and Power is the first comprehensive historical analysis of public debt ownership in the United States. It reveals that ownership of federal bonds has been increasingly concentrated in the hands of the 1 percent over the past three decades. Based on extensive and original research, Public Debt, Inequality, and Power will shock and enlighten.